If you’ve read BBB for a while, you’ll know that I had a bit of a supplement epiphany with Imedeen a couple of years ago. Having been a vocal sceptic of skin supplements for a long time, it’s quite something that two years on, I’m still taking them. In fact, I have something to thank Imedeen for in the broader sense because trialling Time Perfection has meant I’m far more open to trying other supplements (I’m currently trialling a hair supplement over the next few months). So, why am I such a fan? The easiest way to put it is the ‘black jeans effect’. Nothing tells you you’re shedding dry skin like a snake more than when you take off your black jeans! All that white dust? Gone. It just doesn’t happen. So, no matter what promises are on the box, that’s one of the key ways to tell you that the supplements are delivering on skin moisture balance. In fact, I rarely ‘need’ to use a body moisturiser any more – things like dry elbows and shins are gone, and certainly my skin is softer than it was before taking them. I should flag up that Imedeen uses a marine complex (so not okay for vegans) which is rich in proteins and polysaccharides that are very similar to those found in your own skins tissue, plus the rather technical sounding LycoPhenceGS Forte with lycopene, grapeseed extract, vitamin C and zinc. 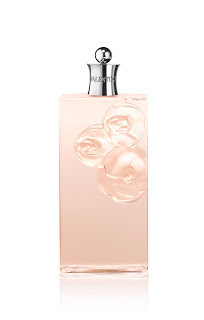 So, given that Imedeen is one of my most recommended products of all time (once I’m a fan, I’m really a fan!) I’m happy to tell you about the Imedeen 90 Day Challenge. 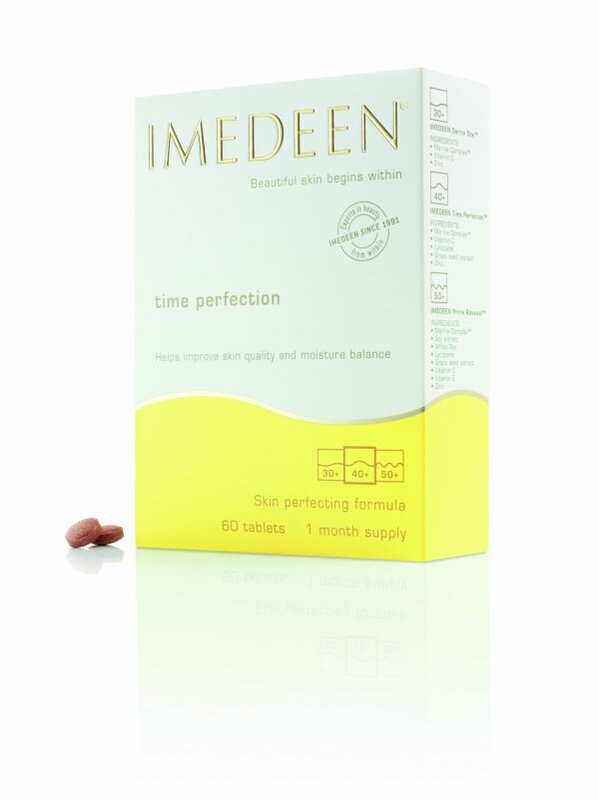 From 1st September, Imedeen are offering a money back guarantee if you don’t see any skin differences within three months of taking the supplements. If you’ve been tempted but haven’t quite taken the plunge, now’s the time, because I can’t think this will come around again anytime soon. I’ll have a little 90 day Imedeen clock ticking away in my sidebar from September 1st (today), so if you’re checking in to BBB daily, you can see the challenge days disappearing. As a guide, what you should see at around 6 weeks is any dry skin on your shins disappearing – that’s the most obvious result that I saw, and then a gradual realisation that your skin isn’t as dry as it used to be. 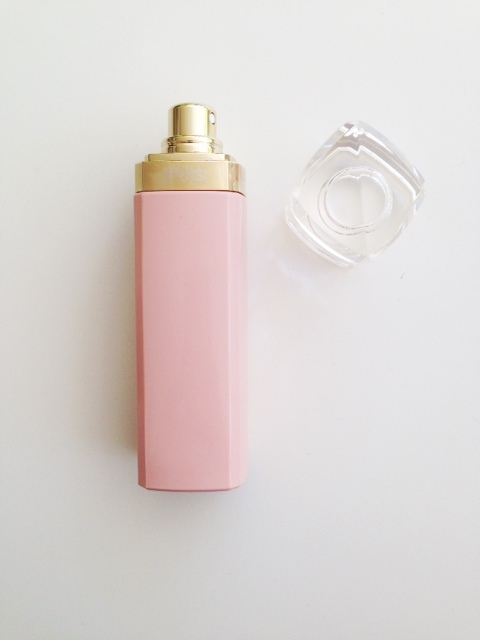 Then, that it’s softer and then that it’s far better hydrated than it used to be (I found that across face and body). If you have any feedback during your 90 Day Imedeen Challenge, please do let me know! Winter is coming up and that’s notoriously annoying for causing or exacerbating dry skin, so it’s a good time to get started. I’ve a list of Ts&Cs a mile long below, but please do check them out so we’re all clear. 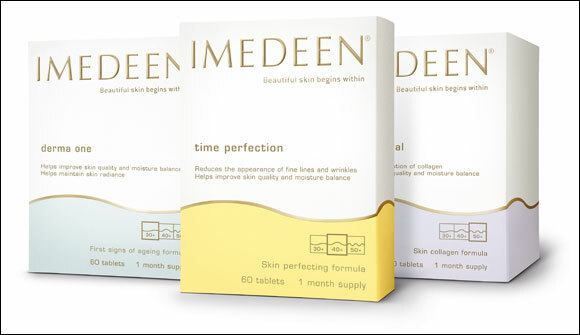 You can find Imedeen HERE, and although I really should have made the leap from Time Perfection to Prime Renewal, I haven’t, but do make sure you get the type that’s age appropriate for you. I’d also strongly recommend that you book a skin scan (HERE), so you can actually have some paper evidence (although I am pretty certain you’ll see physical evidence) because I was very pleased that I had one so I could actually see the changes on a graph. The Money Back Guarantee only applies to purchases of IMEDEEN Derma One, IMEDEEN Time Perfection or IMEDEEN Prime Renewal made from an authorised retailer* between 1 September 2015 and 15 October 2015 (inclusive) only. A minimum 3 month supply of one of the applicable IMEDEEN products must be purchased in a single transaction (multiple receipts will not be accepted) and, subject to the below, only the price paid will be refunded (as evidenced by your proof of purchase). If more than a 3 month supply of any of the products listed in condition 1 above is purchased (products must be purchased in a single transaction) the Money Back Guarantee will cover the first 3 months supply only. In such cases the claim amount will be calculated using the following formula: full amount paid (£)/no of month supply *3 (months). The amount paid pursuant to the Money Back Guarantee will be rounded to the nearest penny. Claims are limited to only one claim per person and must be received on or before 15 February 2016. Any claims received after this date will not be processed. We will not accept repeat claims, bulk claims or claims submitted on behalf of people other than the named claimant. Claims must be made in accordance with these terms and conditions and cannot be made via any retailer or through any third party. The Money Back Guarantee is available to UK residents only. Any claims which do not include all the items listed in point 5 above will be rejected and these items will not be returned. We reserve the right to reject and treat as invalid any claim which is not submitted in accordance with these terms and conditions and/or if we suspect any abuse of the Money Back Guarantee offer. No claim will be accepted if it is submitted and/or received before 90 days from the date of purchase as stated on your receipt (or online order confirmation). All refunds will be paid by cheque, made payable to the name of the claimant and should be received within 30 days of processing a valid claim. All refunds will be made in pounds sterling. Pfizer Consumer Healthcare Limited cannot accept any responsibility for claims lost, delayed or damaged in the post. Claims submitted with inadequate address details or that are incomplete, damaged, photocopied or illegible will be rejected. Proof of posting is not proof of delivery. By claiming under the Money Back Guarantee, you will be deemed to have accepted and be bound by these terms and conditions. Pfizer Consumer Healthcare Limited reserves the right to vary these terms and conditions in the event of any circumstances beyond its reasonable control. These terms and conditions shall be governed by English law and the courts of England and Wales shall have exclusive jurisdiction over any claims in this regard. Personal information provided pursuant to this Money Back Guarantee will only be used to administer this offer and for no other purpose. By submitting a claim, claimants consent to the transfer of their personal data to P&MM Limited t/a Fotorama (identified below) for the sole purposes of administration of this Money Back Guarantee. Promotor and Data Controller: [PFIZER CONSUMER HEALTHCARE LIMITED). Registered No. 00132018. 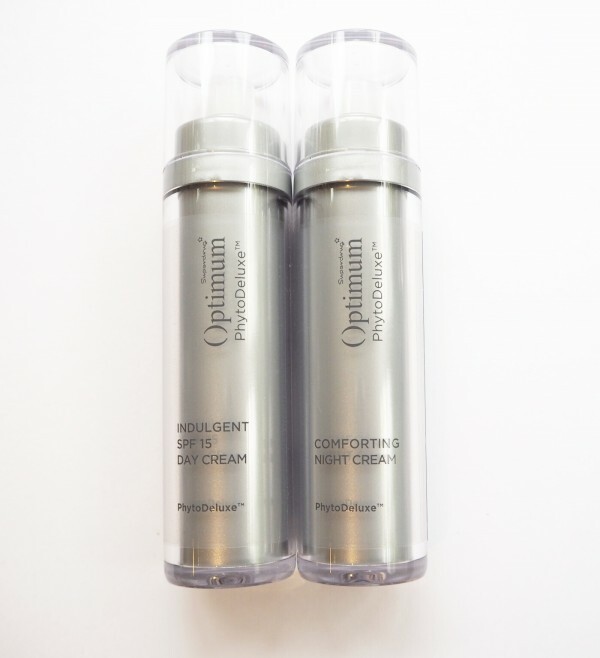 *Authorised retailers are: Boots, Holland & Barrett, Lookfantastic.com, Beautyexpert.com, Chemist Direct, QVC and Mayfair. Your statutory rights are not affected by the terms of this Money Back Guarantee. I’m vegan so I can’t take Imedeen but I loved reading about your experience with Imedeen as I’m always interested to know whether supplements are really worth the money. You very nearly sold these to me, Jane. I was just about to hit ‘confirm order’, when I thought I’d just check a few more reviews and discovered, alarmingly, that many people suffered from hard skin around finger/toenails, flaky nails, and changes (not good ones) to their hair. Since I don’t have the best hair on the market…or nails for that matter…I abstained. Do Imedeen have anything to say on that, do you know? Hi Cathy – that is so weird.. all I can tell you is that none of that happened to me (otherwise I wouldn’t still be taking them 2 years later) – I did a paid trial for 3 months but have since gone on to purchase my own (and they have been kind and sent me more). I can’t see how this would cause hard skin because actually, the opposite has happened.. definitely softer, less dry skin. If you don’t feel comfortable with it, then really don’t spend your money! All I can tell you is that I don’t have any adverse effects. Interestingly, I do have dry nails but that’s always been the case, well before Imedeen – I am also taking a hair supplement (will post about this soon) which I think is starting to help with this. I tend to dry the skin by nature, but the time that I suffer most is autumn, because great man sorely tested by exposure to sun and salt dell’esate. Very interesting these supplements Imedeen, to try! Thanks Jane I might give it a go. Do they have a recommended period for taking them? I see Boots only sell in 1, 2, 6 or 12 month packs. Wish this offer was good in the US! I’m going to try it to see if it helps with dry psoriasis patches. There is nothing to indicate that they would.. psoriasis needs specific treatment, but if skin moisture is up that may have an incidental effect on the dryness of the psoriasis.